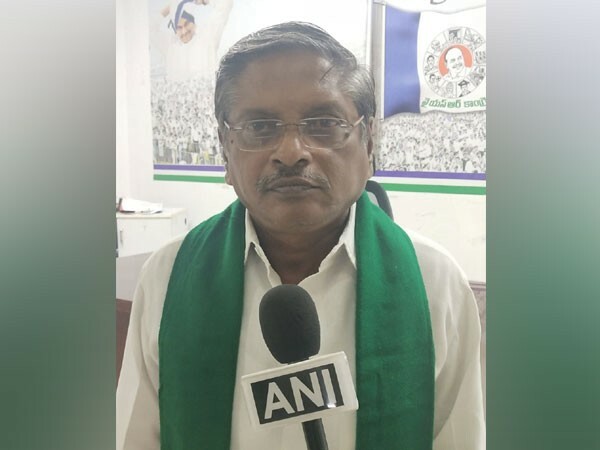 Amravati (Andhra Pradesh), [India], Mar 17 (ANI): YSR Congress party chief Jagan Mohan Reddy on Saturday reaffirmed his demand for the Central Bureau Investigation to probe the murder case of his uncle Y S Vivekananda Reddy. 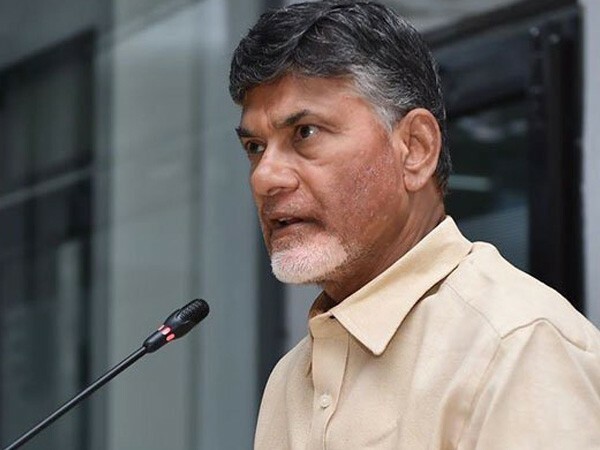 Amaravati (Andhra Pradesh) [India], Mar 13 (ANI): Former YSR Congress Party (YSRCP) leader Vangaveeti Radhakrishna will join the Telugu Desam Party (TDP) on Wednesday. 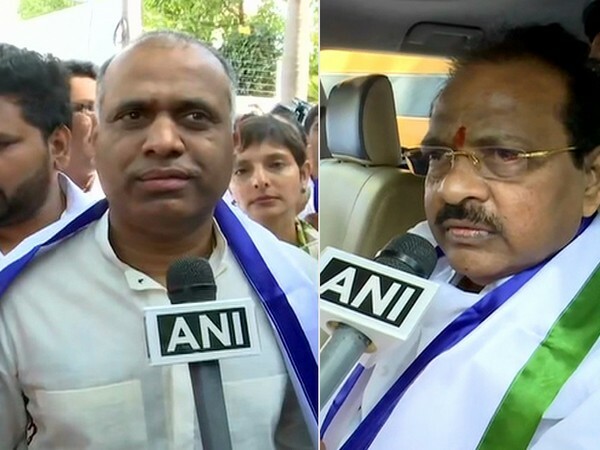 Hyderabad (Telangana) [India], Mar 13 (ANI): Former MP Thota Narasimham joined YSR Congress Party (YSRCP) on Wednesday, a day after resigning from the Telugu Desam Party (TDP). 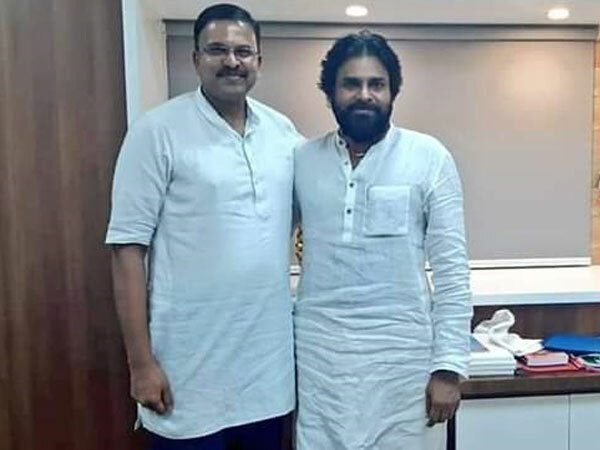 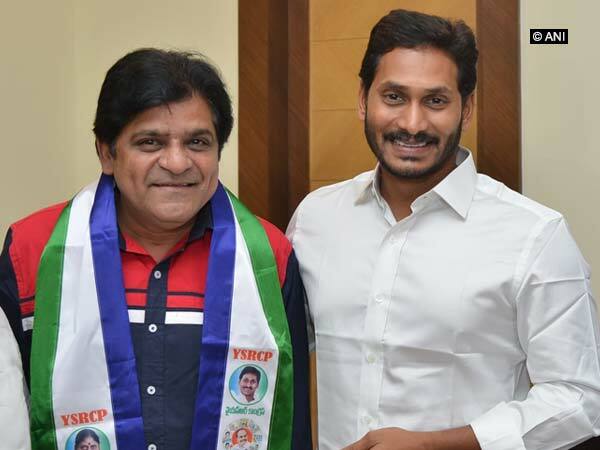 Hyderabad (Telangana) [India], Mar 11 (ANI): Popular Telugu comedian Ali joined YSR Congress Party (YSRCP) on Monday in the presence of party president YS Jaganmohan Reddy. 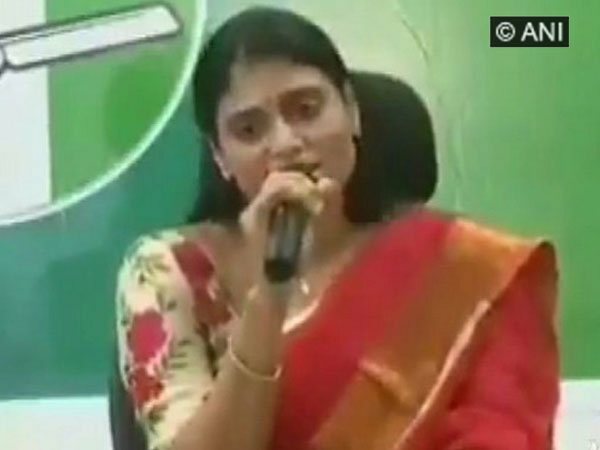 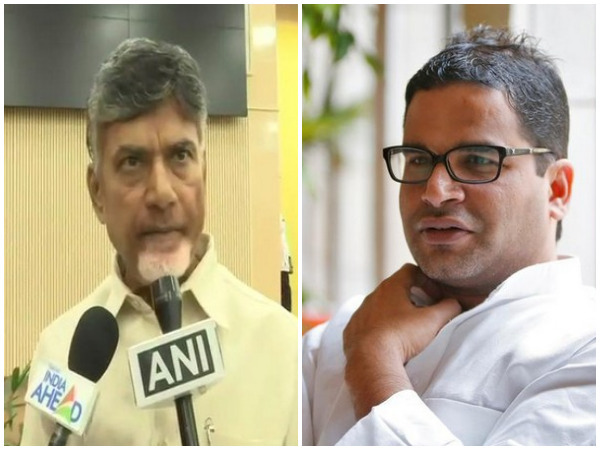 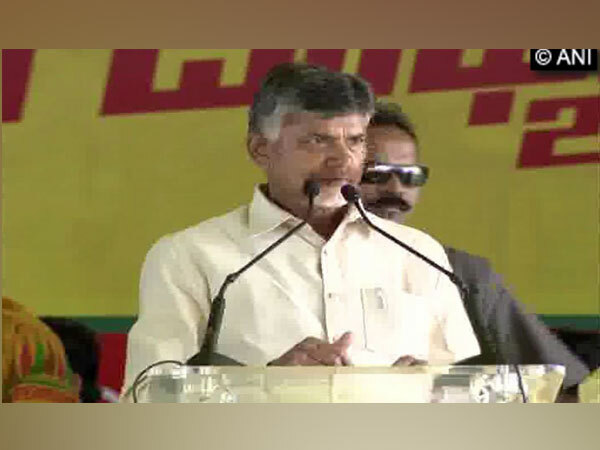 Amravati (Andhra Pradesh) [India], Feb 04 (ANI): The TDP government in Andhra Pradesh is doing everything within its power to subvert democracy and steal the elections, the YSR Congress Party (YSRCP) said on Monday.